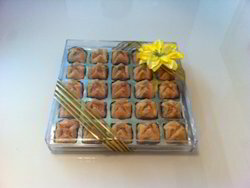 We have Diamond Box for Packaging Bakery Products & Baklava Packaging . We are a leading organization engaged in providing an exclusive range our esteemed clients. 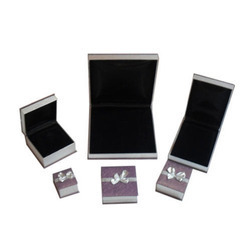 These boxes are fabricated using supreme quality of raw material procured from some of the reliable vendors of the market.